Cindy is The Spalding Team’s “behind the scenes” gal. 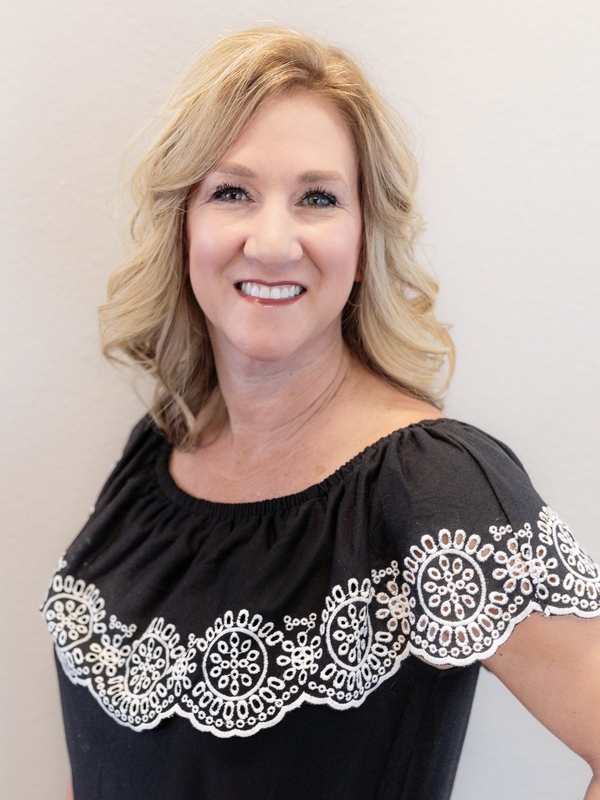 As a transaction coordinator, she helps with paperwork, compliance, and since she is also a licensed REALTOR®, is able to help their clients directly with scheduling home inspections, opening escrow, and coordinating activities. Cindy is a native to the Valley and got into real estate after a 20+ year career in law enforcement. With a background in criminal investigations, paying attention to detail is in her nature. Cindy enjoys working out with her family, hiking, biking, and all things active.